Did you know that all it takes to avoid making costly mistakes in the area of LinkedIn engagement is asking 3 simple questions before you take action? Let me explain. 1. Will it negatively affect my personal brand? 2. Will it negatively affect the people in my network (or, to put it differently, will they be inconvenienced in any way)? 3. Will it negatively affect the overall environment of this social media platform? If the answer is yes to even one of these three, I do not recommend taking this action. 1. Impedes your brand building efforts (unless you are a professional pet photographer of course). Can you imagine a recruiter in your network saying “Hey, there is a new opening. I bet this engineer guy who repeatedly spammed my news feed with kittens pictures would be a great match. Let me reach out to him”? 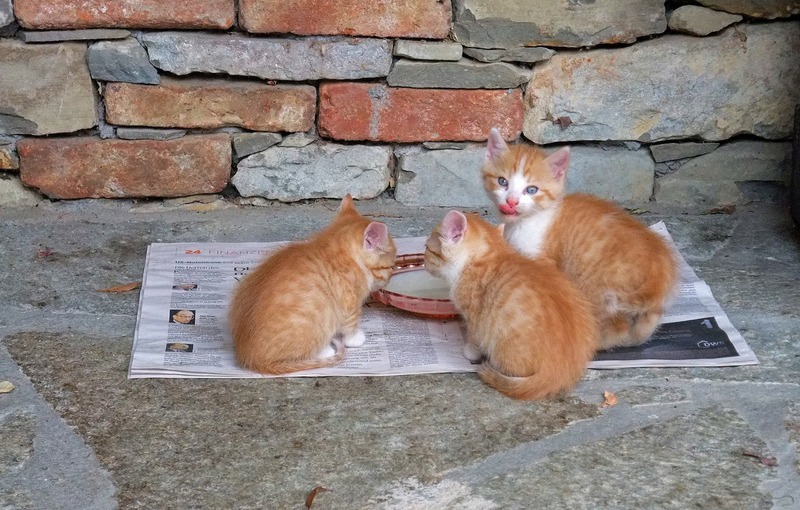 On LinkedIn, you probably want to be known as an engineer with a track record of posting great industry articles with thoughtful, value adding commentary or maybe even a thought leader in your niche as opposed to an engineer with kittens. 2. Inconveniences and annoys at least some of the people in your network. As a result, they will hide your updates or even unfollow you, which, I suspect, is not the outcome you are aspiring to. 3. Blurs the line between professional and personal social media platforms. The bottom line is, while we love our pets, we should probably take manifestations of this love of ours to Facebook and Instagram. Asking these 3 simple questions will ensure you avoid making engagement mistakes on LinkedIn, and will help to create a better social media experience for all of us – a clear win-win! I agree. No cats, no dogs, no purple squirrels. Besides, posting your own picture on your LinkedIn profile helps people recognize you at networking events or interviews!